These miniature eye glasses are just like the real thing for your doll or teddy bear. 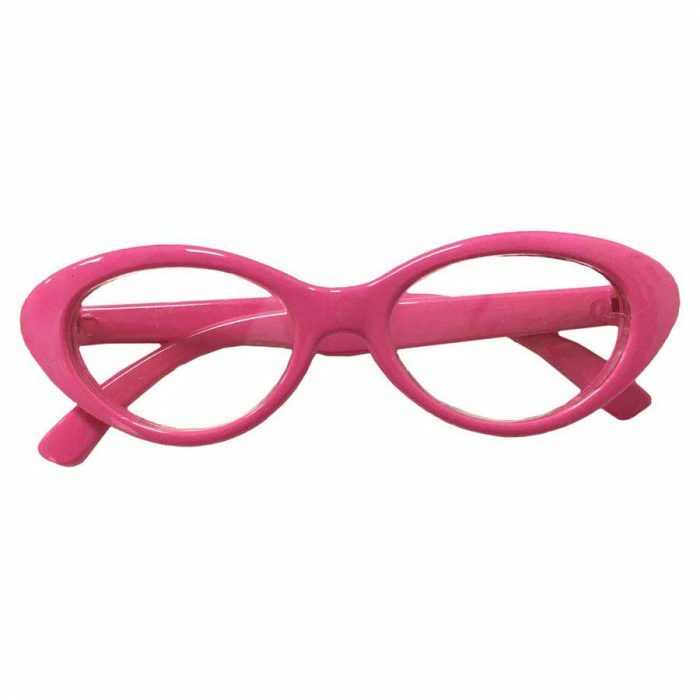 Toy Glasses, these miniature eye glasses are just like the real thing for your doll or teddy bear. Any child will love to give their favourite cuddly toy a pair to wear. 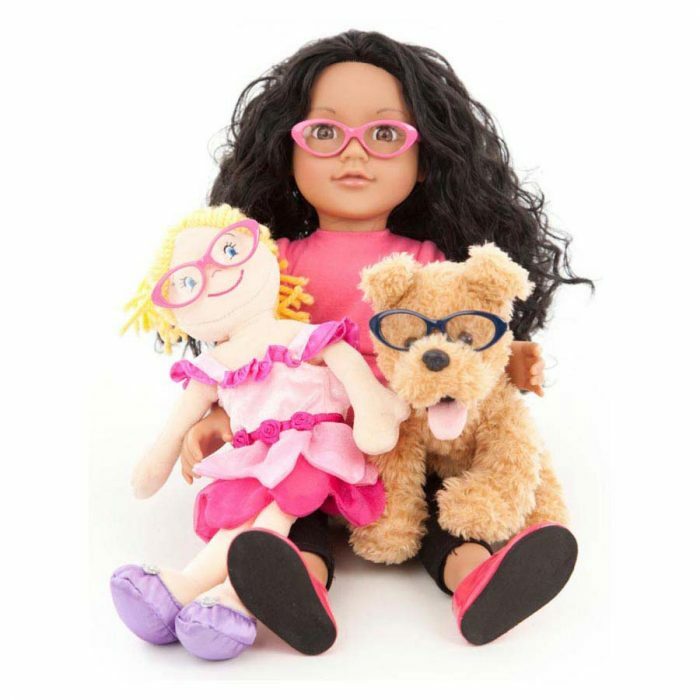 Pretend play with glasses will help a young child to accept their glasses more readily when teddy wears glasses too. 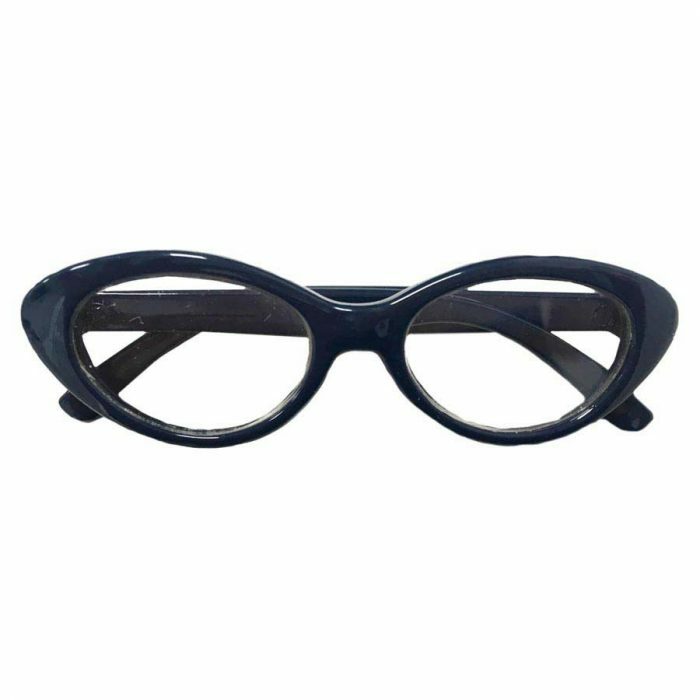 They are made from robust plastic with a clear acrylic lens and look just like real glasses, with hinges to fold the glasses up at bedtime. Please note that the toy glasses are not suitable for children under 3 years. Size: 75mm (2 7/8 inches) across the front. The temple arms are 75mm in length.